The tallest, fastest, newest, spinny-ist, twisty-ist rollercoaster is at Crealy. So what better way to spend World Rollercoaster Day this Sunday – than on the Twister at Crealy? 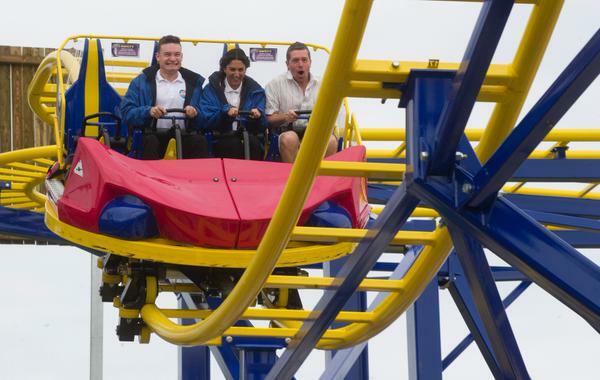 Ashley Jeary and the Radio Exe Crew will be there, ready to fast track you through the Twister, or any of your favourite rides! The money raised by riding with the crew is going to Children's Hospice South West, and it's only a pound! 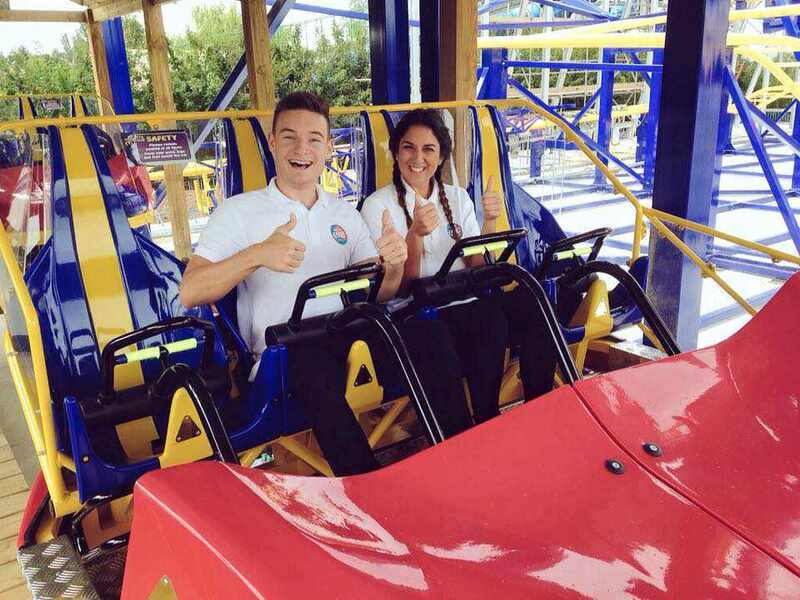 So be sure to join the crew for a fun day out and a worthy cause on World Rollercoaster Day 2015.